Oracle fixes more than 100 security vulnerabilities in its Java, Database, and other products with its critical patch updates. 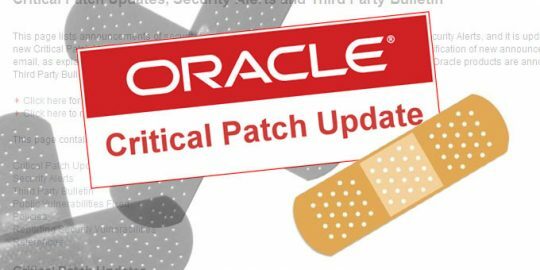 Software maker and database management company Oracle yesterday released its quarterly Critical Patch Update. The release resolves more than 100 security vulnerabilities, many of which received high common vulnerability scoring system base scores and should be applied as soon as possible. Products affected by the patch include but are not limited to Oracle Database, Fusion Middleware, Hyperion, Supply Chain Product Suite, iLearning, PeopleSoft Enterprise, Siebel CRM, Java SE, and Sun Microsystems Products Suite, including Oracle Linux and Virtualization, and Oracle MySQL. Last week, Oracle released a list of products affected by the Heartbleed OpenSSL vulnerability, as well as their current status with respect to vulnerable versions of the encryption library. Among the patches that should be prioritized are two bugs in Oracle’s database products. The more severe of these two issues could lead to a full compromise of impacted Windows systems, though exploitation would require that an attacker authenticate him or herself. Other platforms like Linux and Solaris are less affected because the database does not extend into the underlying operating system there. The update also closes off 20 Fusion middleware vulnerabilities, the most critical of which is remotely exploitable without authentication and could lead to a wide compromise of the WebLogic Server. Also included in its April release are 37 Java vulnerabilities. Four of those received the highest possible CVSS ratings of 10.0. 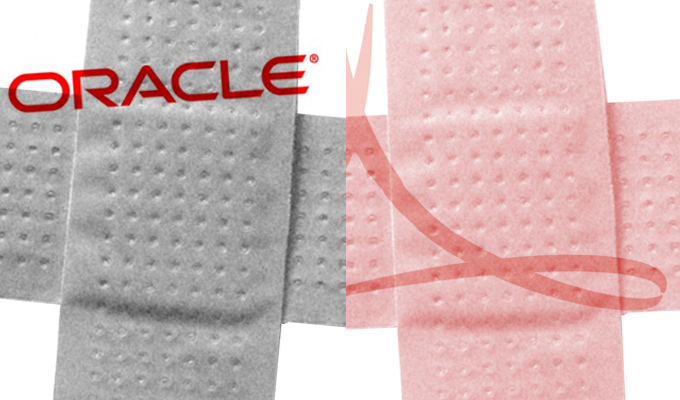 Oracle urges all user – home users in particular – to apply these patches immediately. 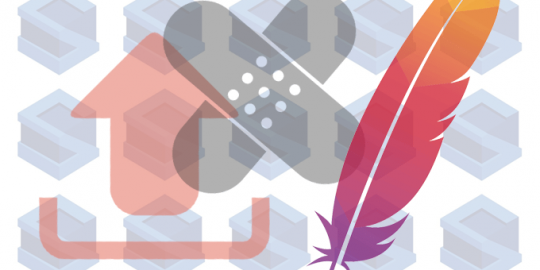 The patch update also fixes five vulnerabilities affecting Oracle Linux and Virtualization products. The most severe of these vulnerabilities could affect certain versions of Oracle Global Secure Desktop. “Due to the relative severity of a number of the vulnerabilities fixed in this Critical Patch Update, Oracle strongly recommends that customers apply this Critical Patch Update as soon as possible,” wrote Oracle security assurance manager, Eric Maurice. Earlier this month, researchers from Security Explorations disclosed more than two dozen outstanding issues with the company’s Java Cloud Service platform. There is no mention of that line of products in the update, so it appears that the company did not resolve those bugs. At the beginning or March, researchers at the London-based computer security firm Portcullis claimed to uncover four bugs in the Oracle’s Demantra Value Chain Planning suite of software. The update makes no mention of these vulnerabilities either.